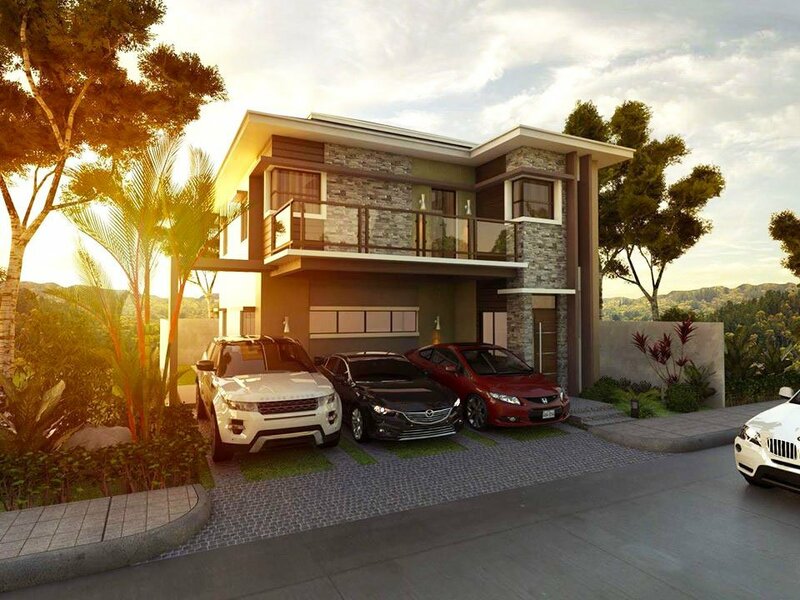 What types of houses can you buy in the Philippines?” Townhouse? Single Detached? Duplex? 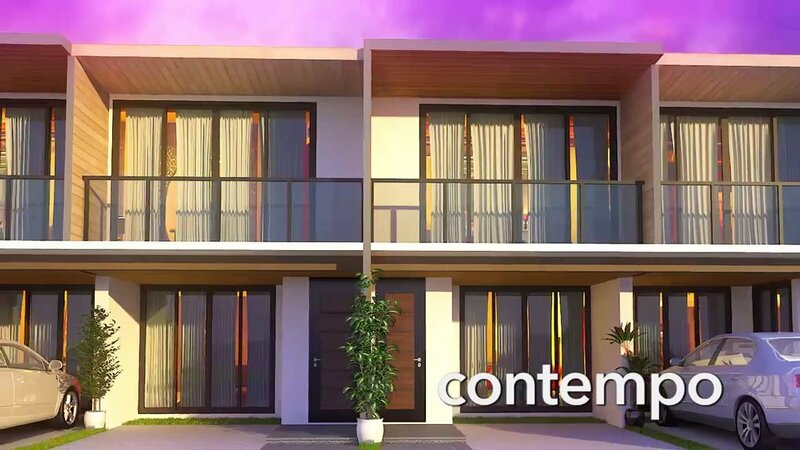 Condo?! Are you confused about the types of houses for sale? Learn a little bit more about real estate by reading this blog. Enjoy! 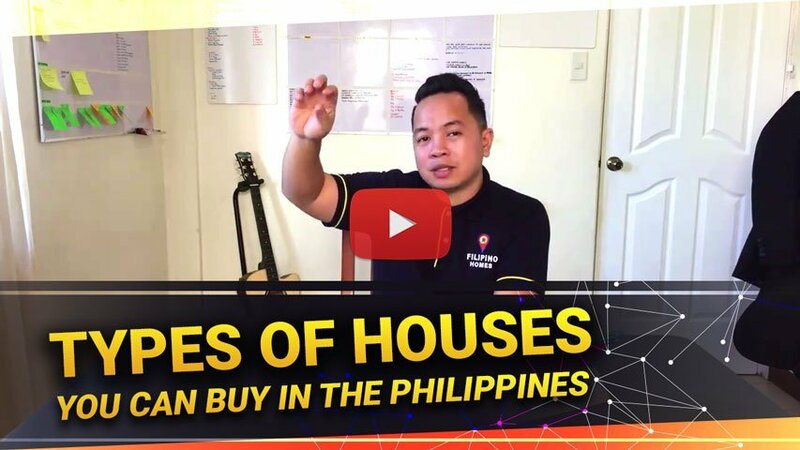 In this episode we’re going to talk about the type of house that you can buy in the Philippines and in Cebu. 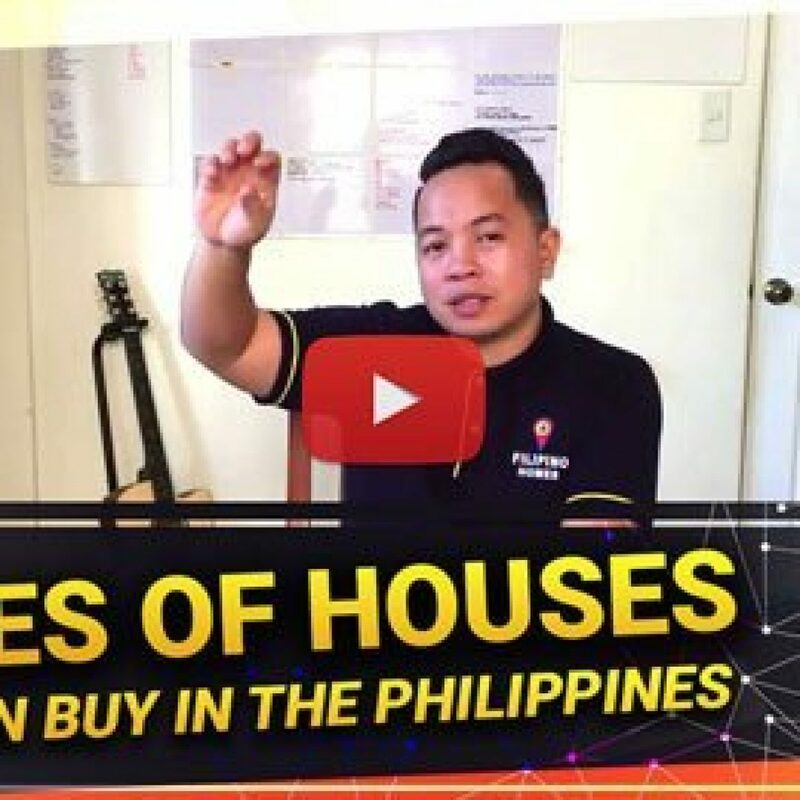 This is Marc of Myhouse.ph where we go BEYOND real estate and this program is also brought to you by Filipinohomes the Philippines LARGEST real estate portal. How are you guys? How was last week’s holiday? One of my friends is a very responsible guy he’s getting married next year and he want’s to buy a house for him and his future wife so that they can settle down after they get married. He was asking me ‘What kind of house you can buy with this particular budget?’ so I said; That would be a great idea for a video. 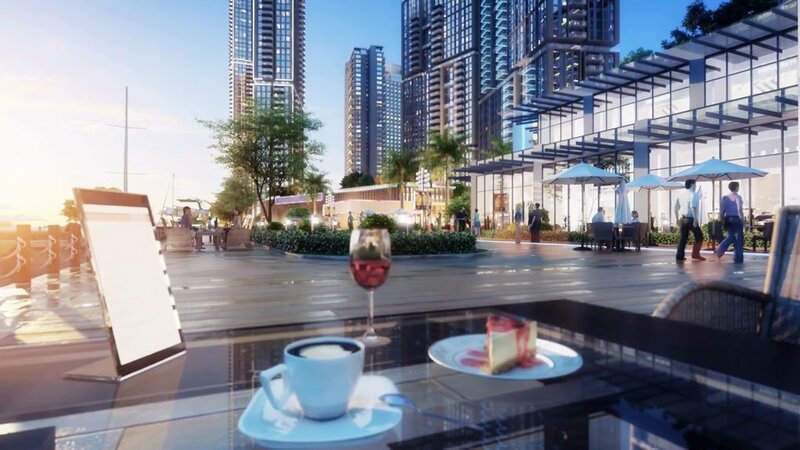 One type of real estate property we can own here in Cebu is a Condominium – A condominium is a unit space inside of a building it could either be a Studio, 1, 2, 3 Bedroom condo. One of the MOST important features of a condo is it’s usually located in a VERY convenient location. Each unit owner has his OWN condominium title. 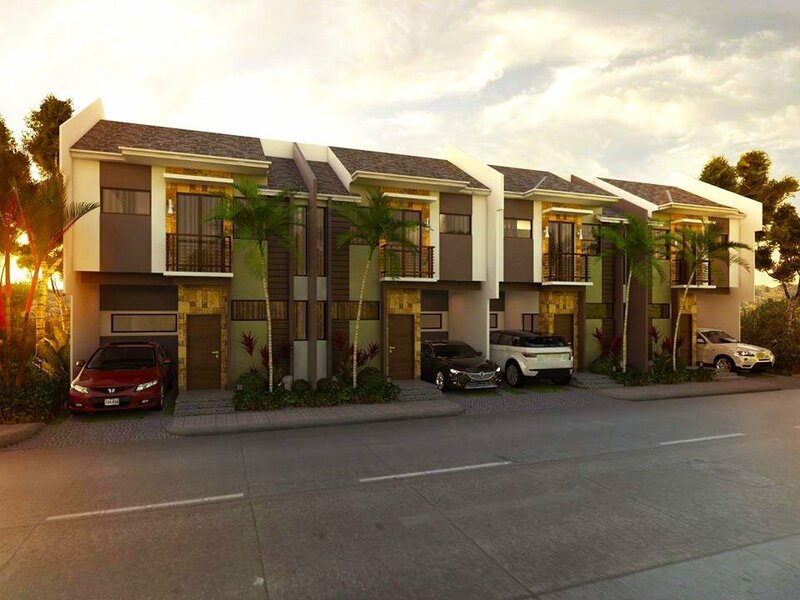 Another type of property you can buy is a Townhouse – A townhouse is a ROW of houses built with a common wall. This is usually an AFFORDABLE option for starting family. Another property you can buy is a Duplex – A duplex is a single building with houses SIDE BY SIDE one another. Similar to Duplex we also have Triplex building which are 3 building side by side one another. These are usually MORE expensive and a little bit bigger than townhouses. Another property you can buy is a Single Attached house – A single attached house is a house where part of the house is STICKING or ATTACHED to one of the properties borders. Last but not the least is a Single Detached house – A single detached house is a house that’s NOT CONNECTED to any of your properties borders there’s open space in the front, side and back. So now that you know what kind of house you can buy. Which ones do you think is for you? A Condo? Townhouse? Single Attached? Single Detached? or Duplex? And as always may the force be with you. Wether your looking to purchase your 1st home your 2nd home or selling your property. 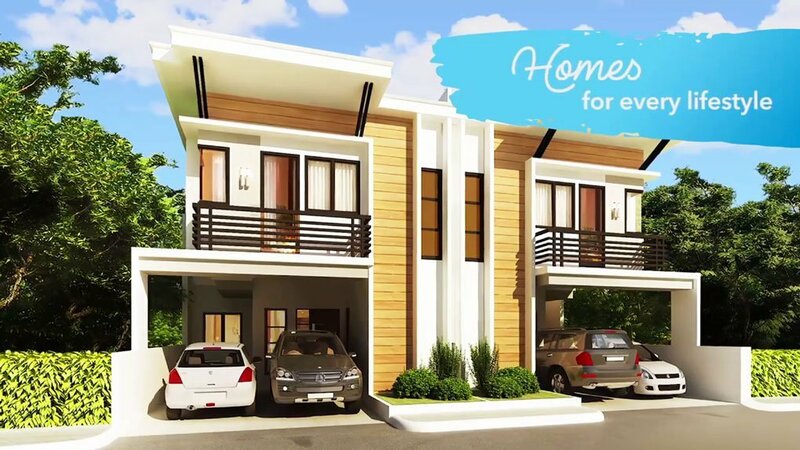 Call me at 09954615272 email me at marc@myhouse.ph for a personal tour.